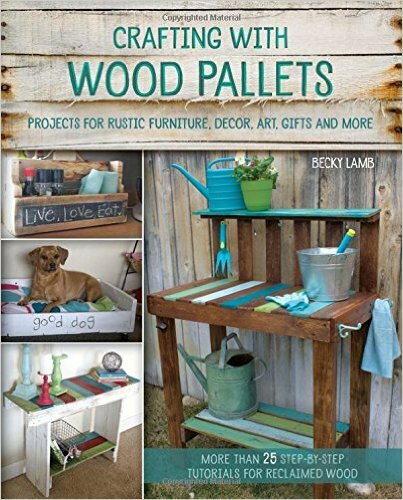 Look at some of this fabulous stuff from Betsy. 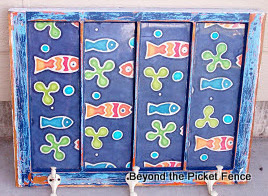 To win you need to visit Betsy's Etsy shop HERE and look around and come back and tell us what you like. For a second entry, like her facebook page HERE and come back and tell us you did! 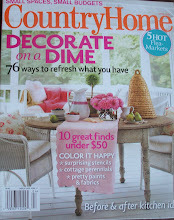 Thanks Betsy for supporting the Under $100 Linky Party, now on to some great links from last week. 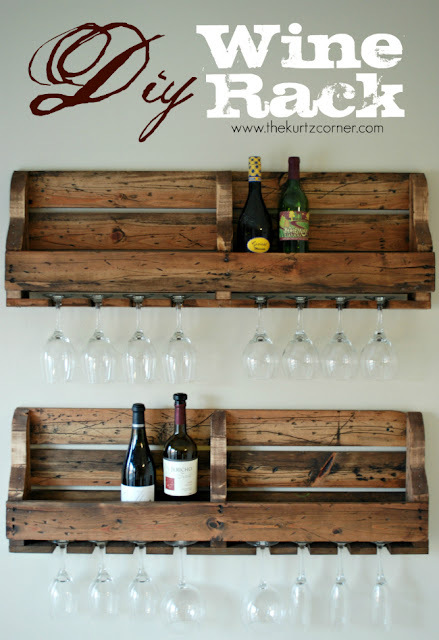 Repurposed-Life shared a wonderful bakers rack remake. 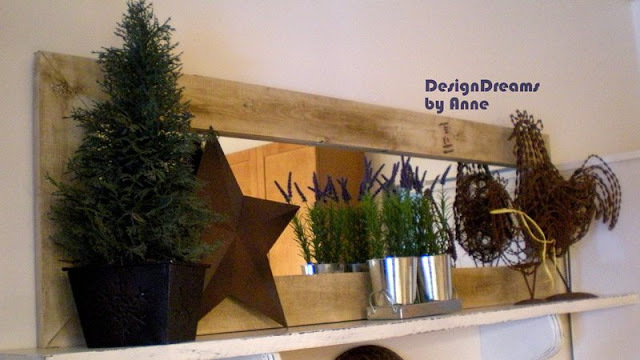 Design Dreams shared how to add a chunky frame to an inexpensive mirror. A not so white anymore Samsonite piece of luggage became a fun chalkboard. 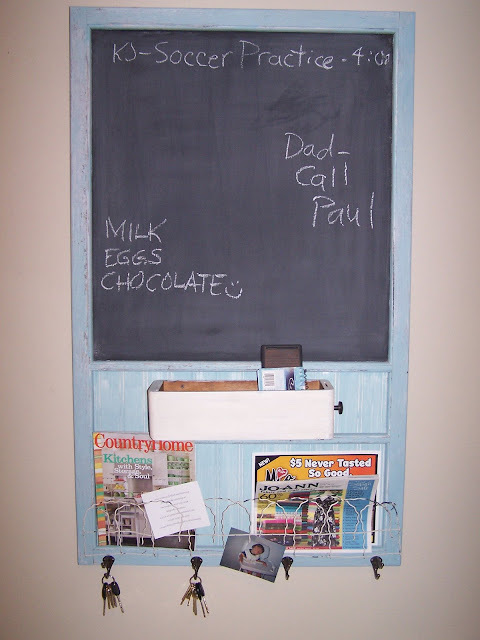 A little Annie Sloan Decorative Chalk Paint in Old Ochre and some chalkboard paint was all it took. We have been selling a lot of junky stuff and antiques for brides. 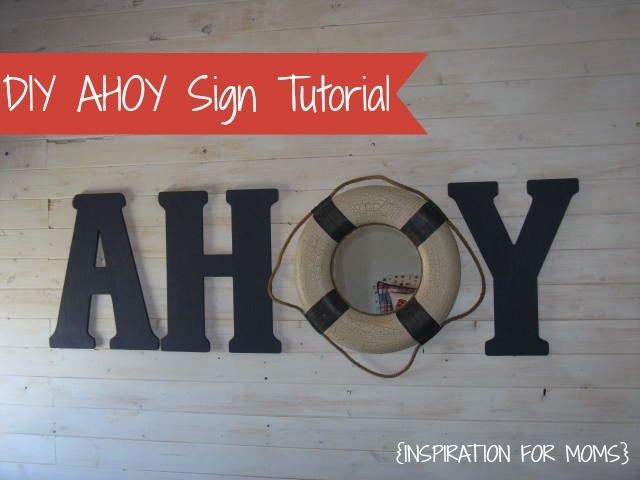 I thought this would be a good way to thank guests, but would work in an entry or on a front porch too. Interview With A Vampire...No Wait, With A Blogger, Me! I was blessed to do an interview for WE Magazine--a women's online magazine. 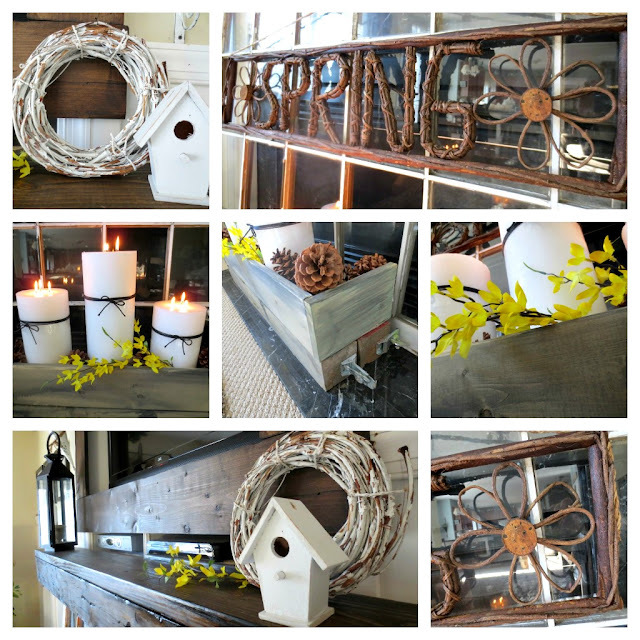 And here is a past pallet project that is one of my favorites! and 2 pieces of the pallet wood to make the shelves. 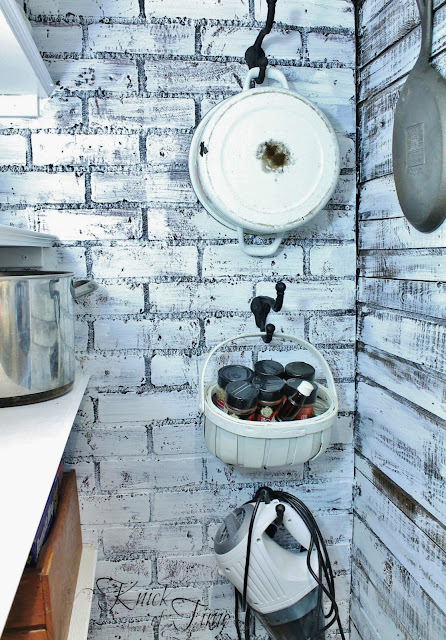 and I have a shelf that will work in the kitchen, bathroom, a bedroom, or anywhere. Happy Wednesday--hope you are over the hump and sliding nicely into the weekend. Here are some lovely links from last week to put a smile on your face. 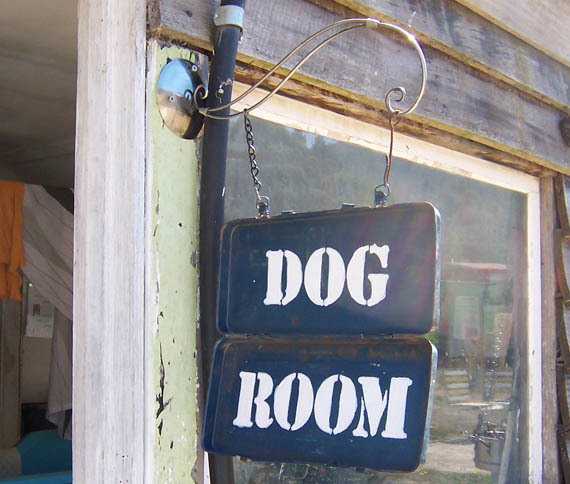 Zefi's Blog shared a fun sign made from an old toolbox. 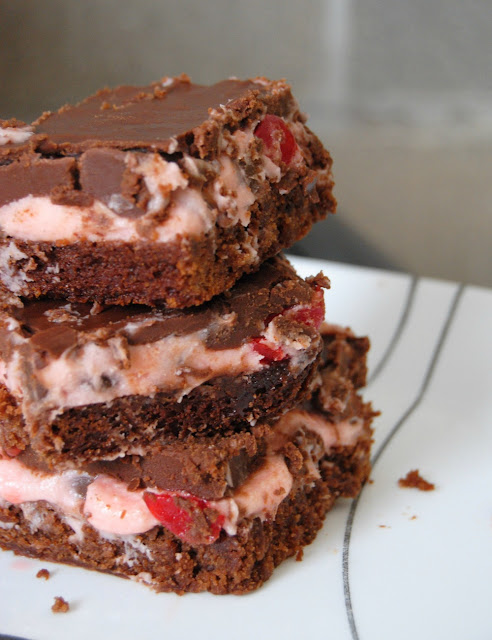 Oh my goodness, these brownies from SteakNPotatoes Kinda Gurl look like heaven to me! 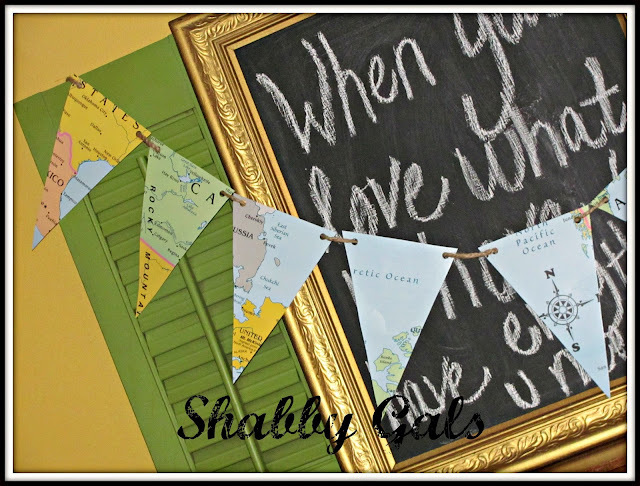 Shabby Girls shared a cute dollar store map. Thinking about what I want to make next...I have been perusing Pinterest, blogs--being inspired by so many talented folks. Remember, Pinterest does not produce or create these things--people do--hard working, creative folks who put their hearts into what they do. It is important and ethical to try to find the original source of an idea and give credit where credit is due. 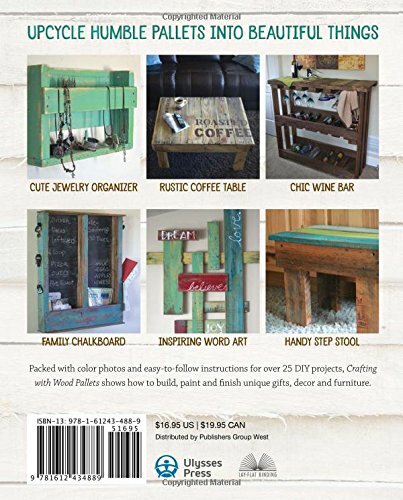 Recently a blogging friend let me know that some of my pallet projects were on Style Estate without any link to my blog. After letting them know that it was not ok to use my photos without some credit, they quickly and courteously resolved it and linked to the blog. I appreciate that. I understand that sometimes it is hard to find the original source, but it is worth the effort. 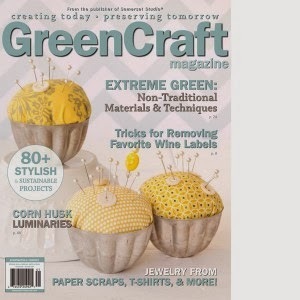 I also find it odd and wrong to link up other people's projects in linky parties, even when credit is given. I have found my projects linked where I have already linked the project myself. What are you thoughts on this? 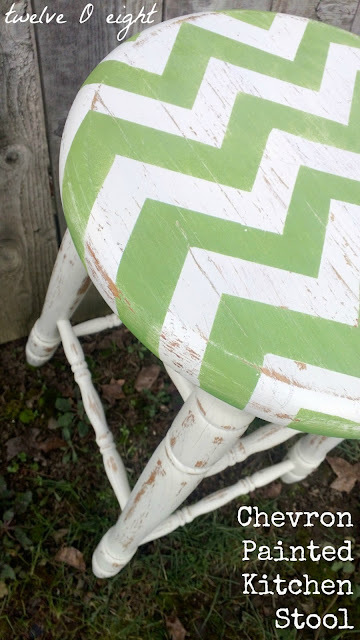 I want to make this table runner from Shanty 2 Chic. I am thinking about recreating something like this from A Spotted Pony in my entry, for people tack, not horse. 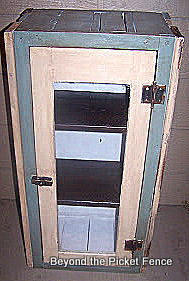 Seaside Interiors pet bed reminds me that I need to bust some pet beds out before the shows I have coming up--they are always an easy sell. Love this simple planter box from Hipcycle. Time to go build something...stay tuned! 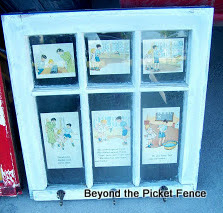 Dear Donna at Funky Junk Interiors is featuring old window projects at her weekend linky party so I thought it was a good opportunity to share some of my past window projects. I added some decorative paper behind these windows to make coat hooks (Wow, my picture taking has come a long way from the early blogging days.). 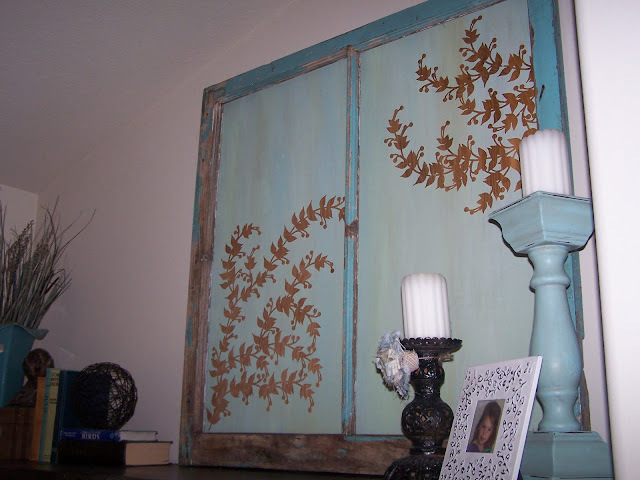 I made a cabinet with an old window as the door. 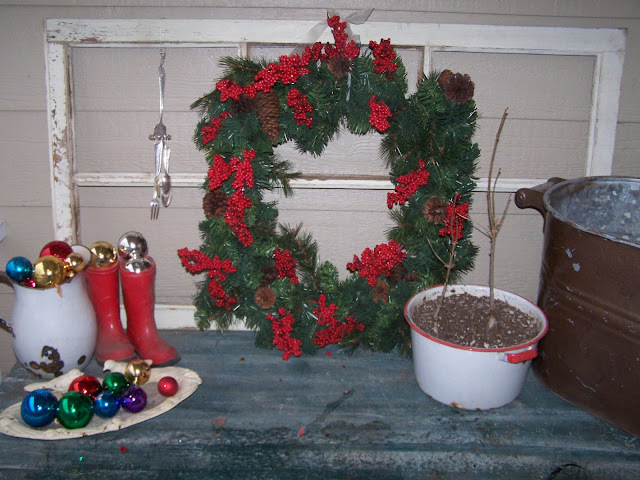 I used an old window for my Christmas porch decor. 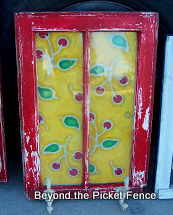 I adhered glass plates to this old window to make "stained glass". I know I have done other things, but I am not finding those pictures right now. Off to go build something new--it is an amazing day here!